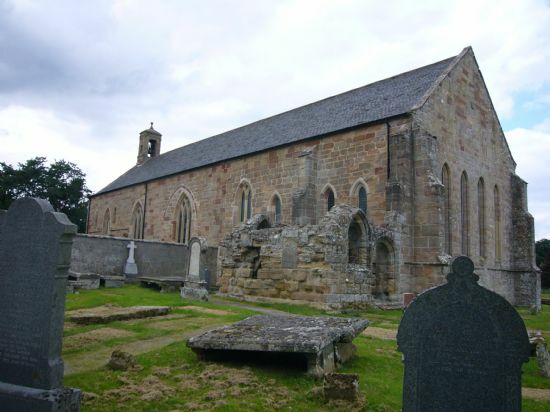 Fearn abbey is the most northerly monastic foundation in Scotland. 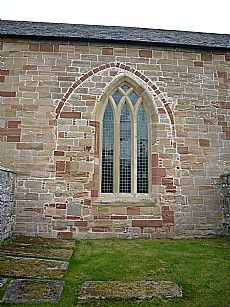 It was founded in the 1220s, reputedly by Ferquhard, Earl of Ross, as a Premonstratensian order with monks from Whithorn. Throughout its history, it remained a daughter house to Whithorn. The original site of the abbey was said to be near Edderton or Kincardine, but is thought to have moved to the present site c. 1238. The Premonstratensian order, also known as the White Cannons due to their unbleached wool habits, was similar to the Cistercians, with strict and austere rules. In Scotland there were 6 houses, all in the Borders or the far Southwest with the exception of Fearn. The first buildings were of clay and rough stone. Then between 1338 and 1372 the abbey was substantially rebuilt into a church without aisles, surviving in part in the south side. In the late 1400s an aisle was added to the south side. After the Reformation it became a parish church, with chapels constructed on the north and south sides for use for burials. The roof collapsed in 1742, and a new church built in part using remains from the old abbey was opened in 1772. Later additions date to 1814, 1899-1900 and c. 1972. The result is a fascinating mix of old and new, blocked windows and doorways. Cowan, I.B. and Easson, D E. 1976. Medieval religious houses, Scotland: with an appendix on the houses in the Isle of Man. 2nd ed.. pp. 101-2. Fawcett, Richard 1994. Scottish Abbeys and Priories (Historic Scotland/Batsford). Gifford, J. 1992 Highlands and Islands (Pevsner Architectural Guides: Buildings of Scotland), pp. 423-5. Slade, Harry Gordon 2000. The Collegiate Kirk of St Duthac of Tain and the Abbey of Fearn (Tain & District Museum Trust). The Highland Historic Environment Record MHG8451 contains a number of images and documents. Sketches and plans from 1815 from the Hutton Collection at the National Library of Library are available on the SCRAN website. 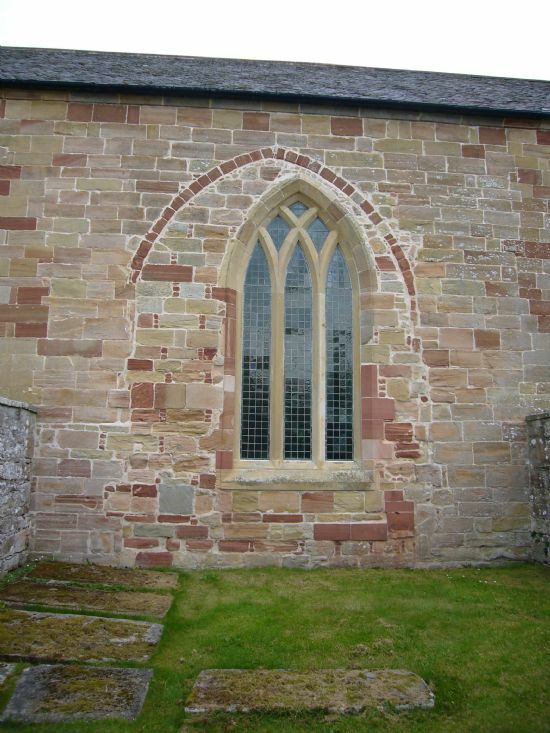 Documents relating to Fearn Abbey are on the Fearn Peninsula Graveyards project website.